Everyone can be licensed, not everyone is ITEC Internationally Certified ! Now Enrolling - call now to save your seat! ​For consideration for enrollment, correct and fully completed admissions packages should be emailed prior to 14 day due date deadline. Incomplete packets will not be considered. Limited # of seats available, classes fill up fast, Email packets early to ensure you have reserved your seat. Want to work on a Cruise Ship or Abroad? The Institute of Advanced Medical Esthetics is proud to be the only ITEC approved esthetician school in Virginia to hold accreditation by the International Therapy Examination Council. 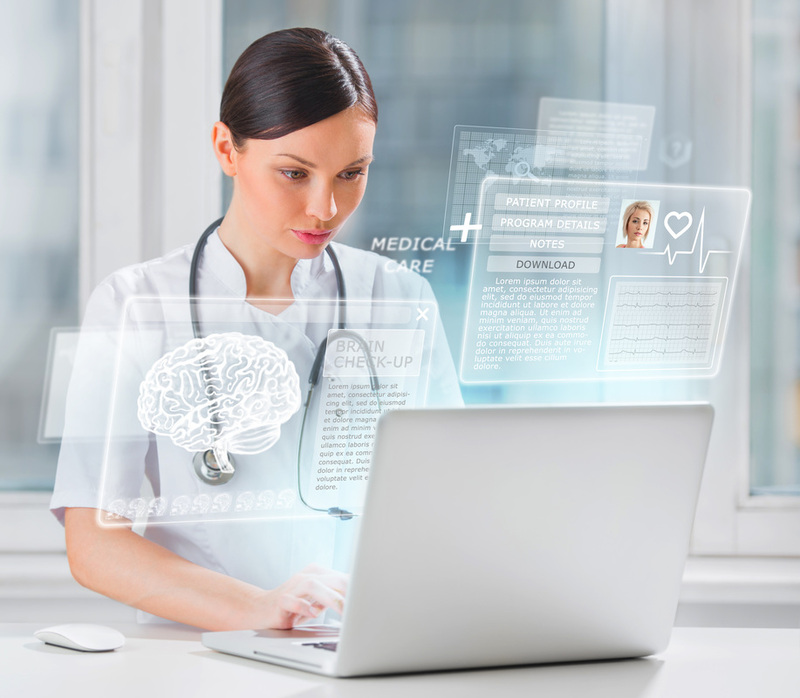 by having an ITEC certification in addition to your license? Ask us about how you earn the ability to sit for your ITEC exam by attending the Institute. 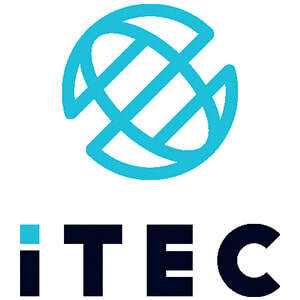 ITEC is the largest multidisciplinary international examination board, issuing professional diplomas that are recognized and respected by employers in more than 42 countries. Did you know the USA is the only country requiring state licensure? By gaining your ITEC certification, you never have to renew the certification; it is recognized worldwide and opens up opportunities to work on Cruise Ships or Abroad. Many European Spas are coming to the USA and already recognize the credentials gained with ITEC certifications. The Institute's Curriculum automatically qualifies you for the ITEC examination & ITEC issues you the Diploma & International Credentials! Why is this important for you as a student? ITEC Diplomas open the doors to a global - world wide career and allows you to practice Esthetics anywhere abroad or even on a luxury cruise ship! Ask us how you can earn the ability to sit for the ITEC exam! 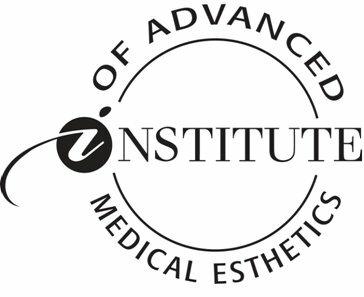 the Institute of Advanced Medical Esthetics' curriculum automatically covers the required ITEC components & qualifications at no additional charge to you. 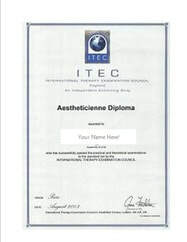 To earn your ITEC credentials, all you need to do is complete your Basic Esthetics and Master Esthetics coursework, meet the school requirements (example: no chronic absences or late arrivals, maintain required GPA, no student warnings - full list available at enrollment) and pass the required components associated with ITEC. Once you qualify, you will be responsible for your own ITEC Exam and Testing fees, if you choose to pursue this qualification. You will Register with ITEC and an ITEC Examiner will come to the school during the scheduled ITEC exam dates and an ITEC examiner will proctor a written and practical examination. Upon passing all required components, ITEC will issue you the Diploma and International Credentials. to the general public at this time, these components (in specific classes only - call for more info) are covered automatically as part of our own individual approved state curriculum. Call to find out what ITEC classes that IAME is approved for that qualify in the IAME basic and master class. The ITEC Diploma for Beauty Specialists provides a thorough understanding and skills in Facial treatments ( with the omission of electricals) and waxing for a Beauty Specialist requiring a high level qualification in beauty. Ideal for those seeking employment in Salons, Health farms, Spas and Cruise Liners. 1. Orientation, advanced business subjects, and infection control - minimum of 45 hours of instruction. 2. State laws, rules and regulations - minimum of 10 hours of instruction. 3. Advanced anatomy and physiology - minimum of 65 hours of instruction. 4. Advanced skin care and advanced modalities - minimum of 90 hours of instruction. 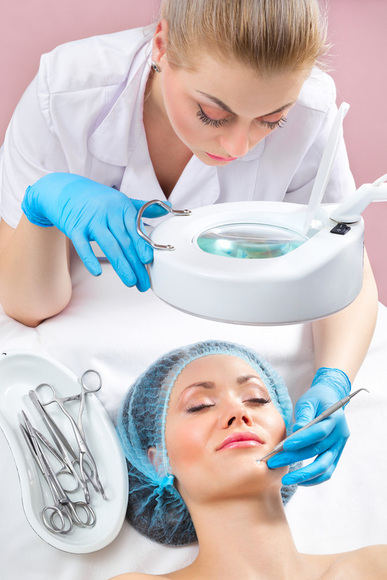 l. Pretreatment and posttreatment for microdermabrasion. 5. 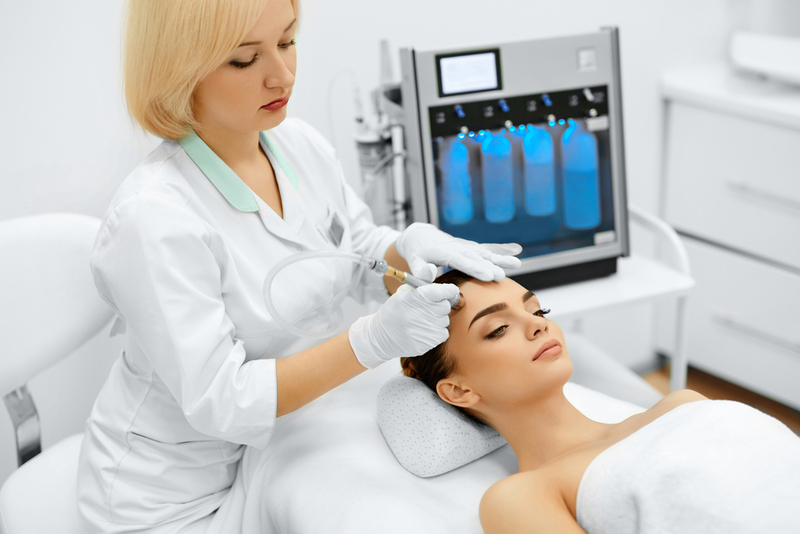 Advanced procedures and chemical exfoliation - minimum of 270 hours of instruction. bb. 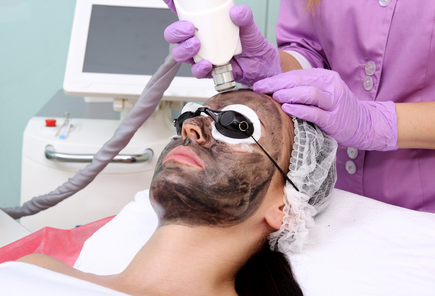 Pretreatment and posttreatment for trichloracetic acid peels. 6. Lymphatic drainage - minimum of 120 hours of instruction.